4. Supports all the models of the Nissan and Infiniti from 1996 to 2018, with all Consult II & III functions . 5. 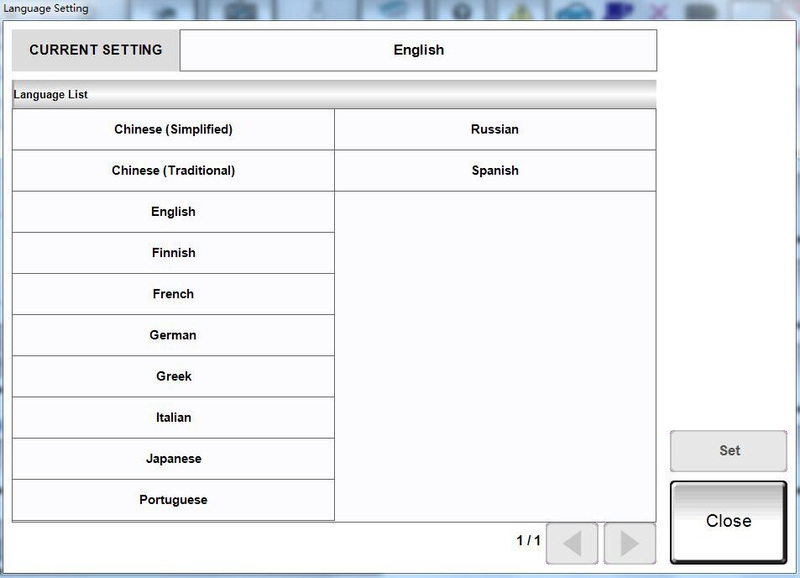 Calcaulate the password for the new cars till year 2018 with NISSAN Password. 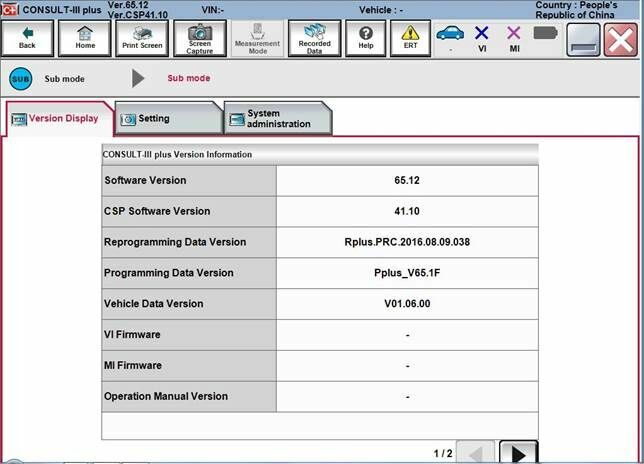 Nissan Consult 3 Plus V65.12 & up adds ECU programming function without working with immobiliser card. Operating system: Windows XP and Windows 7/8/10 operating system. We do not recommend VISTA O/S. 1. Nissan Consult-3 plus (nissan consult 3+) work for all nissan car , infiniti car and nissan gtr car to 2018. Covers almost all Nissan car's immobilizer from 1996-2013. After insert the Security card, Nissan NATS Security system will be actived. Supports on computer with USB 2.0.